"What if everything you're going through right now is preparing you for a dream bigger than you can imagine…"
Hello! I’m Heather! I am so thrilled to be launching this site and creating a business that I absolutely love. Photography has always been a passion of mine, but for one reason or another, I always had it on the back burner in my life. In 2016, that all changed. 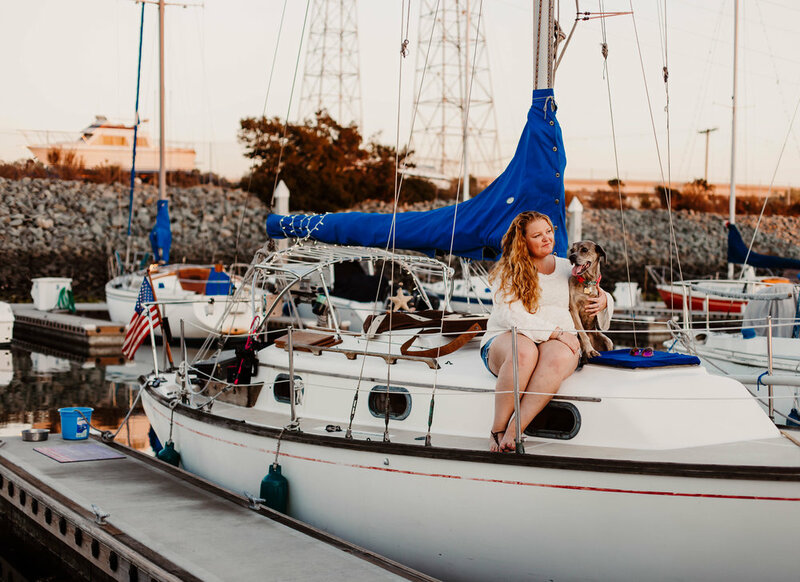 I bought a sailboat, packed up my apartment, and moved back to San Diego, the city that raised me. I purchased a new camera in the summer of '17 (after drowning my Canon in a trough at The Brick Saloon, Washington's oldest bar top and one of my favorite watering holes), and followed my heart. I am drawn to places and people that have something to say. I travel often and find amazing peace when it’s just me, my camera, God and the earth. That said, my love for people and connection drives me to get closer, go deeper, and capture the stories that may be hiding below the surface. Kick back, look around, and check back often for updates on my world and the incredible people I come in contact with.